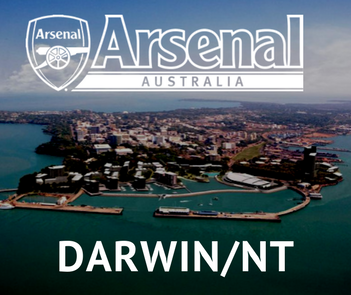 New Supporters Club Branch – We are pleased to announce that Darwin/NT will be the latest addition to our Club. Launching this month, Fabio Lee Serra will head up the Branch and will be supported in the leadership group by Sean Falvey. Further details relating to the venue details will follow and our website will be updated to reflect the new Branch.